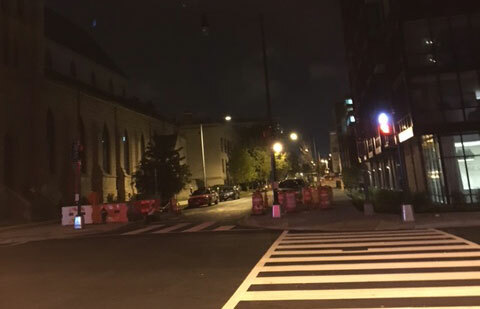 Streetlights can make streets and alleys safe but, for some D.C. residents, some new bright lights are also keeping them up at night. When the lights go on in DC, will they be too bright? 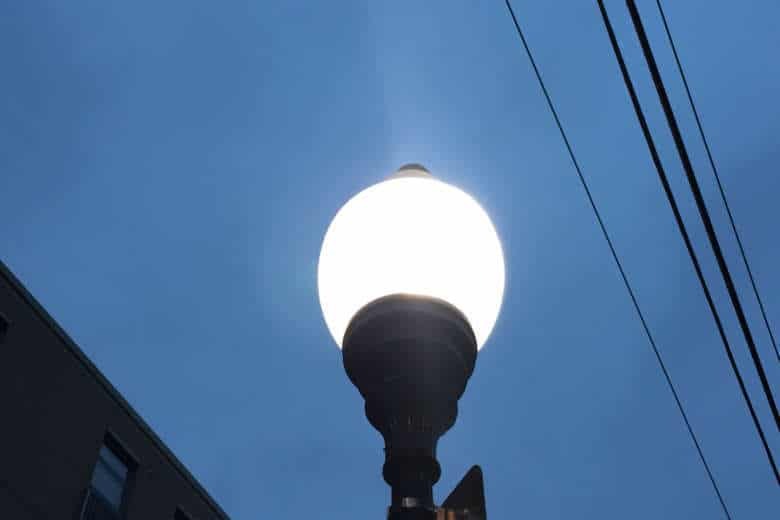 D.C. is converting its streetlights from mercury vapor lamps to LED lights, but some residents worry the lights will be bright and glaring rather than warm and glowing. D.C. Mayor Muriel Bowser announced on Monday a weeklong effort to identify the many broken streetlights in the District, and unveiled a new way to report such outages.